My work is a journey based on an instinctive method of creation. The journey’s beginning lies in the materials themselves, and the delicate unraveling of their deep-seated stories. My uninhibited process leads me to create intimate, expressionistic pieces that are rooted in my connection to my surroundings. There is an exploration of the darker dystopian themes of gender differences, and the role of the illusive subconscious and its part in creating dreams. my pieces aim to challenge the conscious mind by unveiling elements that confront what is tangible versus intangible. 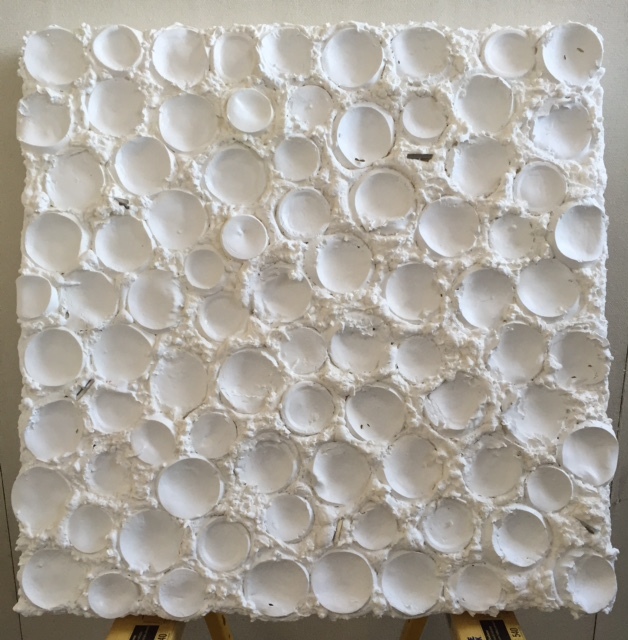 Whether I choose synthetic or natural elements, I create work that is an aesthetic harmony of materials, with an ongoing loyalty to surface and tactility.